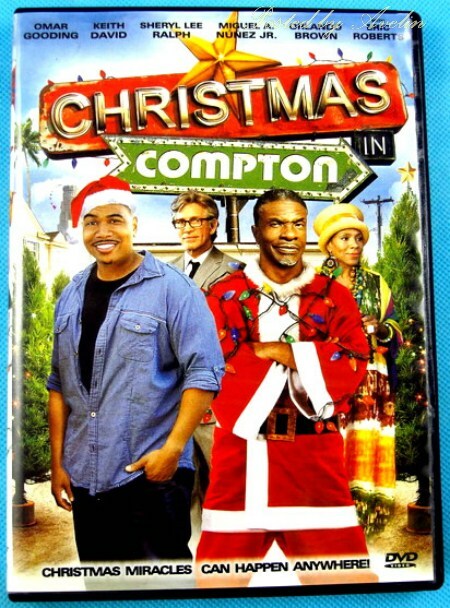 "Christmas In Compton" is the funny, but somewhat cliché film about the holidays in the city, Compton, made famous by the Williams sisters, among others. Derrick, a budding music industry manager with an eye for talent is defrauded by an unscrupulous record company CEO to the tune of $300,000. In fact, the CEO repeatedly rips him off to the point he becomes so desperate that Derrick risks his father's business and real estate, a Christmas tree lot, losing it the greedy record label boss. He has to call upon his friends to make things right.